Its significant history has shaped wonderful, imposing historic sites that you can visit. The volcanic impact on Santorini is apparent everywhere, with the lunar-like beaches of red, white and black attracting the interest of travellers from all over the world. The singular volcanic soil and the rare combination of decreased humidity and wind offer a wide range of unique local produce, including the world renowned wine varieties of the island. 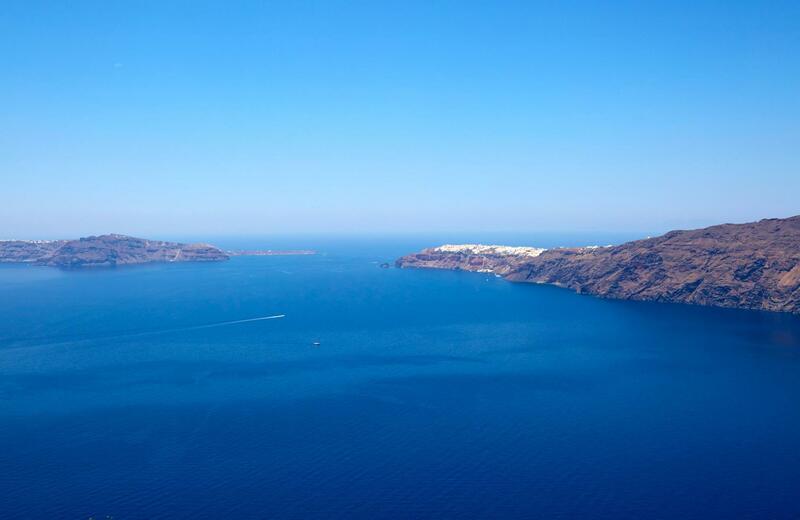 You can explore the fabulous coastline of Santorini or travel to the islands nearby with catamaran or smaller, traditional caiques or even enjoy the famous sunset of Cyclades afloat. 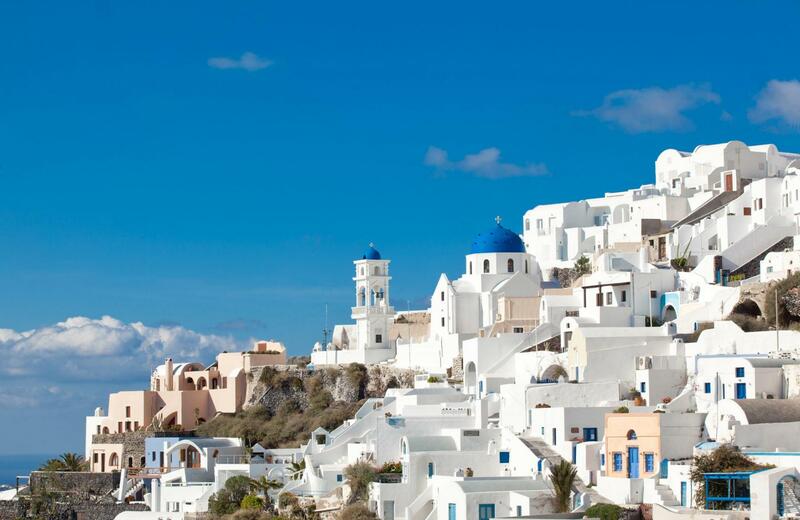 Get a donkey ride and visit the picturesque village of Oia for magical moments. Have a taste of fresh seafood and fish, as well as other local delicacies at the local taverns that always offer the fresh catch of the day. 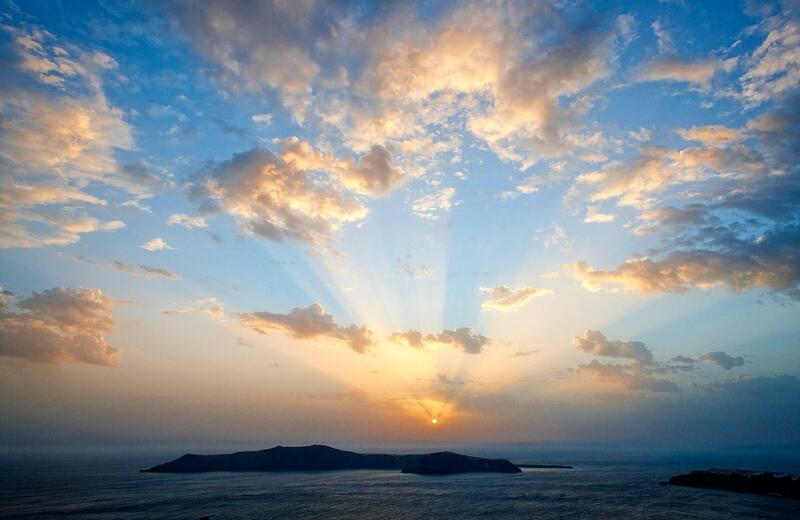 Discover Santorini and its amazing weather, with long dry summers and mild winters, abundant sunlight all year round and cool sea breeze that is refreshing and invigorating!